Biogen and AbbVie have announced the voluntary withdrawal of their multiple sclerosis drug Zinbryta from all markets worldwide following dangerous brain inflammation in seven patients in Europe. Safety issues with the medicine relating to other problems, including liver damage were already known about, and had led to restrictions in its use last year. 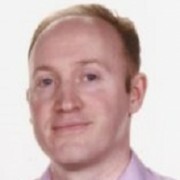 But the new cases of serious inflammatory brain disorders, including encephalitis and meningoencephalitis, have prompted the European Medicines Agency to launch an urgent review of Zinbryta (daclizumab). Six of the cases have been recorded in Germany and one in Spain, and the concern is now that other patients may also be at risk, though the treatment is not frequently used. The EMA says that over 8,000 patients have been treated with Zinbryta worldwide, with the majority of EU patients having been treated in Germany. Patients currently on the drug should not stop taking it without consulting their doctor. Biogen, which markets the drug in Europe, and AbbVie, which markets the drug in the US, say that patient safety is their paramount concern. The companies say that characterising the complex and evolving benefit/risk profile of Zinbryta will no longer be possible given the limited number of patients being treated. 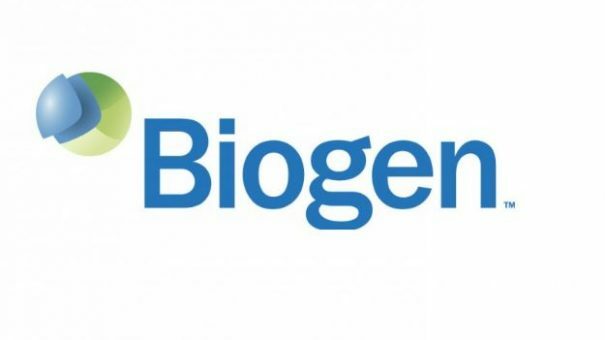 “Biogen believes the voluntary worldwide withdrawal of Zinbryta, a treatment for relapsing multiple sclerosis, is in the best interest of patients,” said Alfred Sandrock, M.D., Ph.D., executive vice president and chief medical officer at Biogen. The withdrawal was deemed necessary because earlier safety concerns had already seen the drug’s use restricted. In July last year, the EMA ruled that use of the drug should be reserved for use only in patients who have few alternative treatments. This includes those who experience highly active relapsing MS despite having undergone a full and adequate course of treatment with at least one disease-modifying therapy (DMT) or patients with rapidly evolving severe relapsing MS who are unsuitable for treatment with other DMTs. The EMA had also previously advised against using daclizumab in patients with pre-existing hepatic disease or hepatic impairment, or patients with autoimmune diseases other than MS. They had also urged caution in using the drug in combination with medicines that can damage the liver. Patients whose serum transaminase levels (ALT or AST) are at least twice the upper limit of normal should not use daclizumab. Biogen says it will continue to work with regulatory authorities in the withdrawal of product and with healthcare providers worldwide in their support of Zinbryta patients. Doctors in the EU will be contacted directly in the coming days with further information. Until then the EMA advises doctors not to start new patients on Zinbryta, and should review patients already on Zinbryta and initiate alternative therapy as soon as possible. Daclizumab works by binding to CD25, the alpha subunit of the IL-2 receptor of T-cells, setting it apart from other MS medicines on the market. 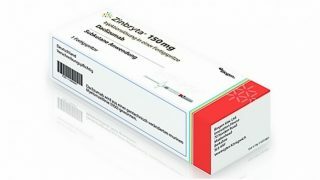 Previously marketed by Roche as Zenapax to prevent acute rejection in kidney transplants patients, it was discontinued in this indication in 2009 due to lack of demand.